The Creative Mechanisms team is often asked by clients to quickly develop prototypes in order to prove a certain concept or justify a project’s validity. One of our clients approached us looking for a breadboard model that could hold 100 small square tiles and dispense them four at a time. The success of this project was a result of the cooperative effort of the Creative Mechanisms team. The tight deadline forced us to work together towards a simple and reliable solution. Want to find out more? 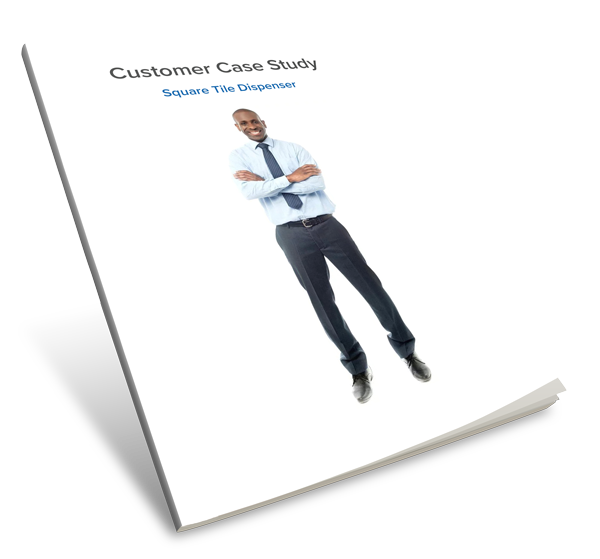 Fill out the form to the right to download the free Case Study.